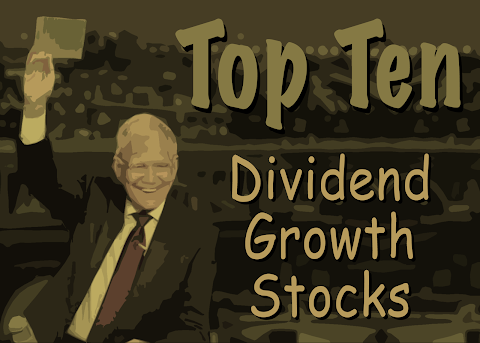 The CCC list is a great resource for dividend growth investors. 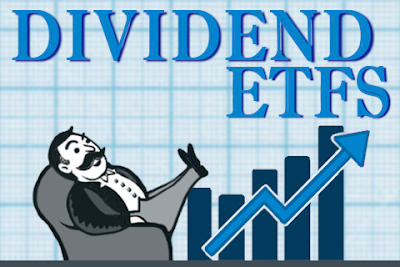 The list contains 861 stocks trading on U.S. exchanges with the distinction of having paid higher dividends for at least 5 consecutive years. The list is maintained by Justin Law. In this article, I rank a subset of CCC stocks and present the 10 top-ranked stocks for further research. My ranking system assigns letter grades to stocks relative to their performance among sector peers. Given increased market volatility, I'm focusing on defensive sectors. This month I decided to rank CCC stocks in the Health Care sector. Defensive stocks tend to outperform the broader market during market downturns. The latest CCC list contains 861 stocks. Of these, 37 are Health Care sector stocks. I ranked 22 of these stocks after excluding stocks with yields below 1%, stocks with market capitalization below $1 billion, and stocks trading over the counter. To see the top 10 ranked stocks for February 2019, please read this article at Seeking Alpha. As usual, I provide fair value estimates and key metrics, as well as F.A.S.T. Graphs charts for three of the top 10 ranked stocks. You're welcome and thanks for commenting! I agree, and there are some good stocks in the list available at discounts to fair value!